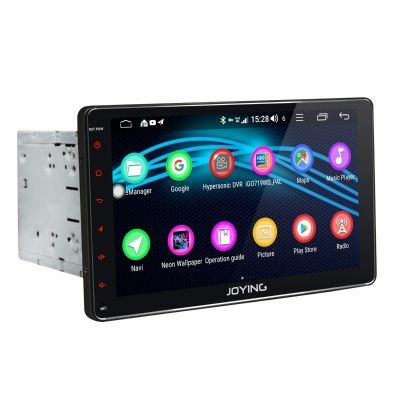 Welcome to Joying European Official Store! 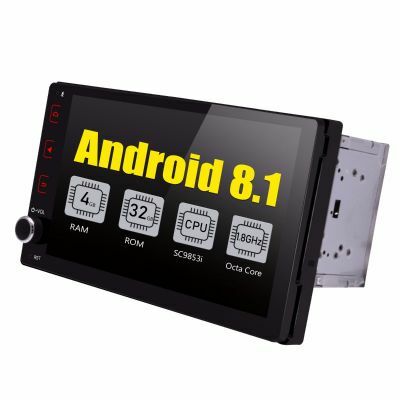 Joying Latest Android 8.1.0 Octa Core 4G LTE Car Radio 8.8 inch Single Din Full Touch Screen with standard 178*100mm, and the screen dimension is 238*106 dimension. 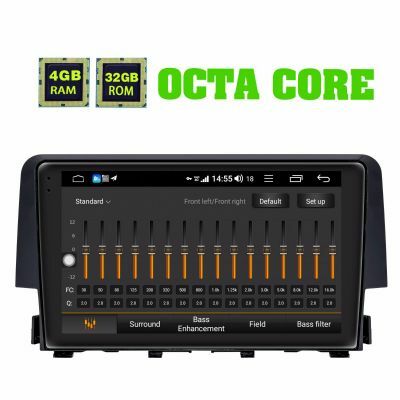 It support Android Auto, Z-Link, FM&AM Radio, Bluetooth, Wifi, DAB+, Backup Camera, OBD2, DVR, etc. 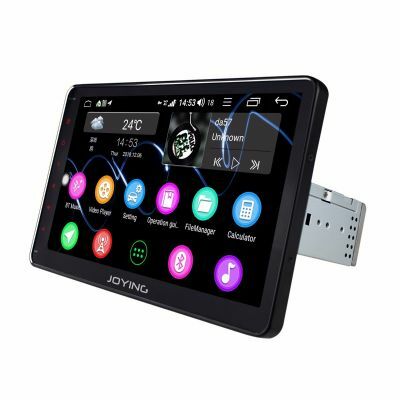 If you are not make sure which head unit can fit your car, pls feel free send your car model, years and dashboard picture to europe@joyingauto.com, we will help you to choose a most suitable car radio. 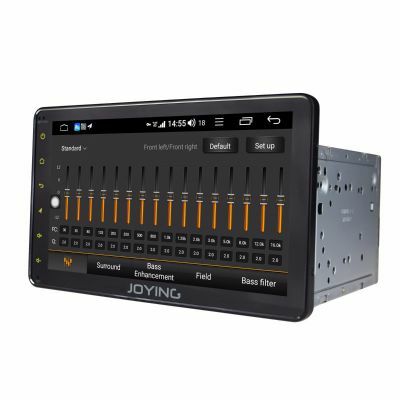 Copyright © 2013-2018 Joying, Inc. All rights reserved.